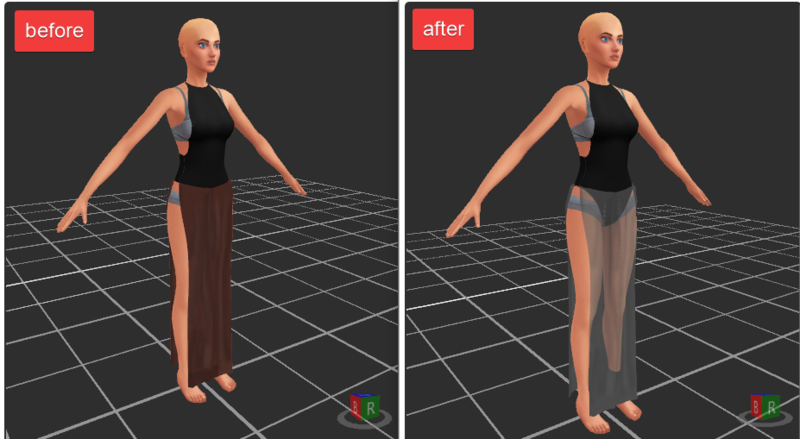 Hey, I just remembered I made some skins that allow CAS items with alpha show properly in sims 4 studio. 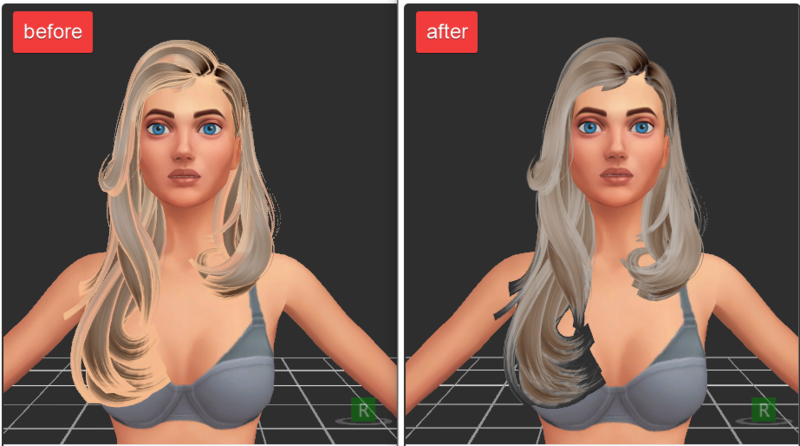 Thought it would be helpful for some creators, especially alpha hair creators or creators that want to use alpha in their clothing. These skins will show alpha in s4s as long as the alpha texture in the bottom right of the UV or the top of the UV/in the hair area. So if the alpha texture overlaps the body UV, this won't fix it and the preview will still look weird. 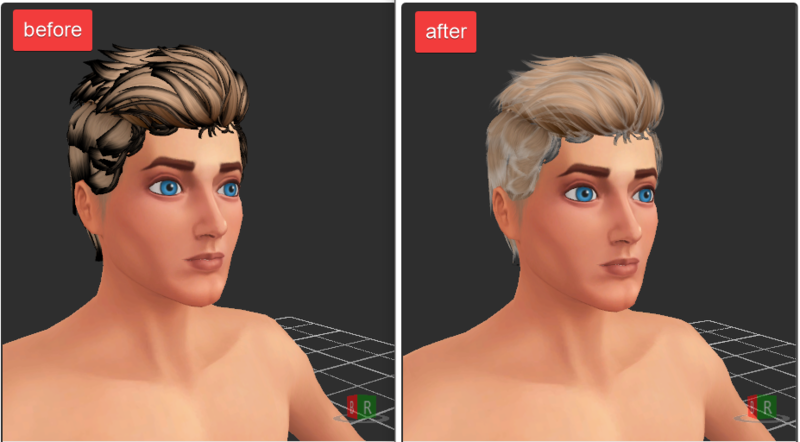 Hair can be hit or miss, but imo this improves it a bit. It’s a huge improvement for alpha clothing though (if it uses the bottom right space in the UV). 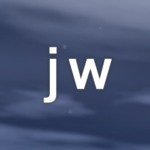 You can download these skins here.